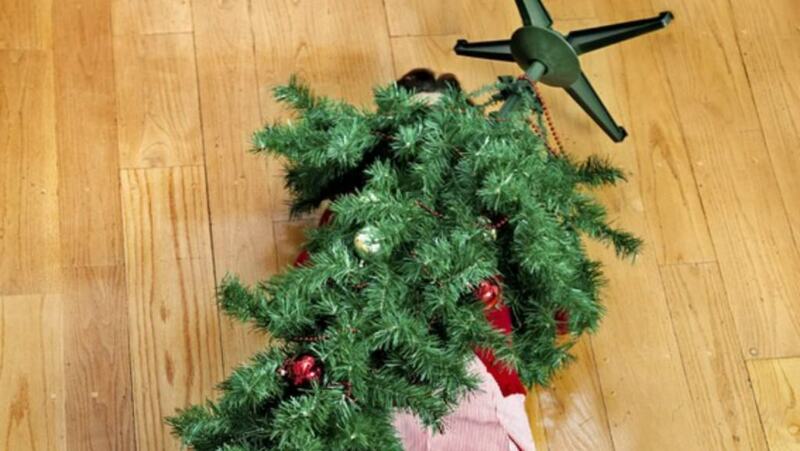 People can get in lots of trouble during the holidays for various reasons. 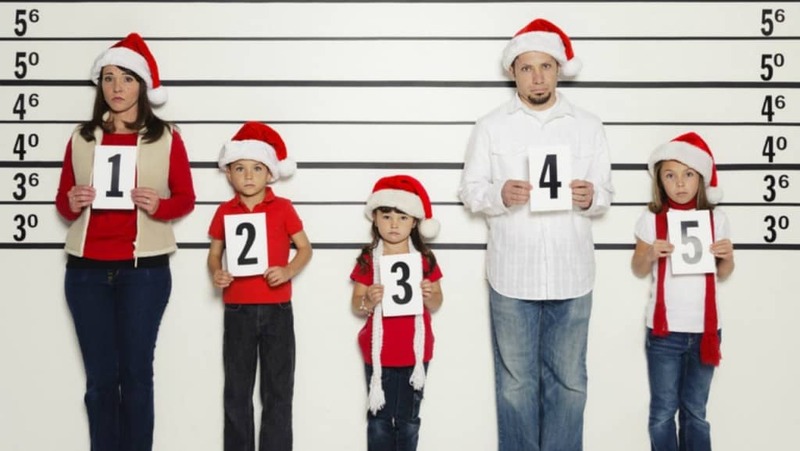 Thus, it’s no wonder that this stock photo imagery, just like a movie poster, depicts a family, who’s going to jail! 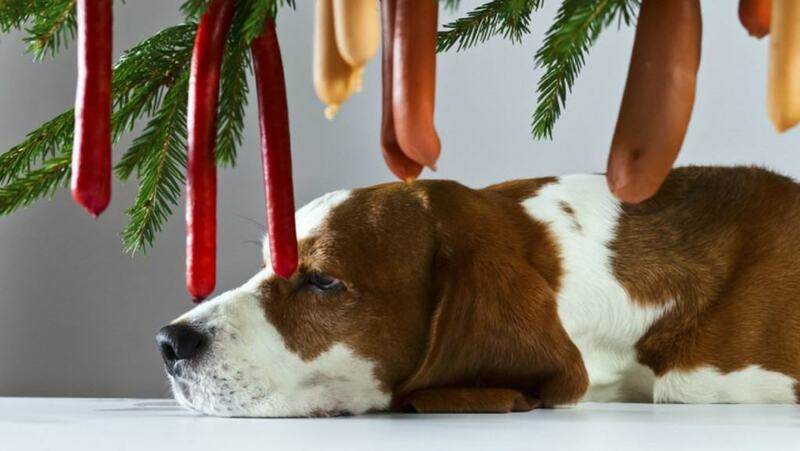 How do you decorate a holiday-inspired Christmas tree for your dog? Easy — just put a few sausages on it! There is a huge variety of food you can have on the Christmas table, but one type of food can’t be replaced by anything. We’re talking about pizza, of course. Who said Christmas should be spent at home? Why not go on a real holiday, somewhere warm and sandy? Beaches and hot weather is the new way to spend the holidays! 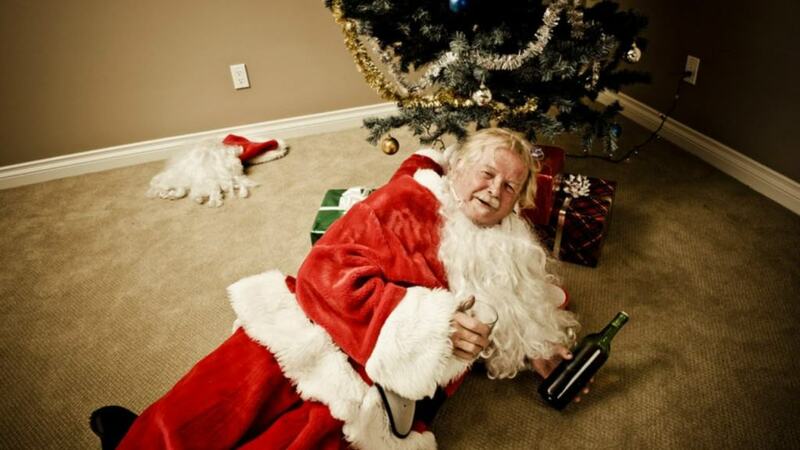 Santa should keep his appearance nice and tidy. Ever wondered how he manages to have a soft beard all the time? He irons it. 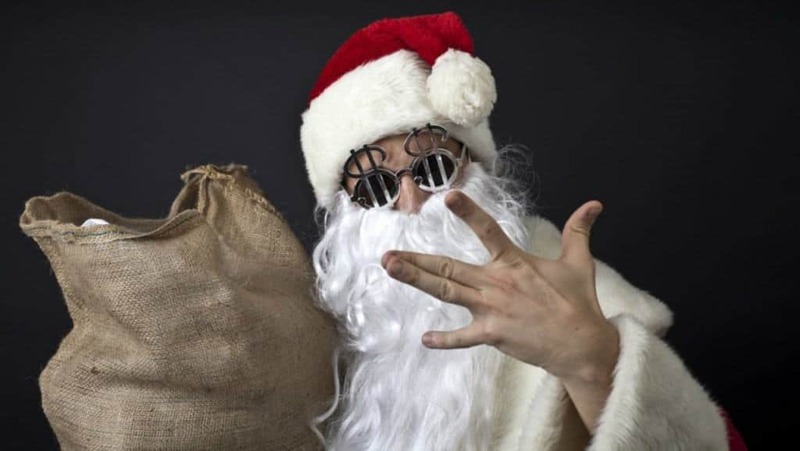 Some say Christmas is a corrupt holiday and we can’t help but agree looking at this crazy gangsta Santa. 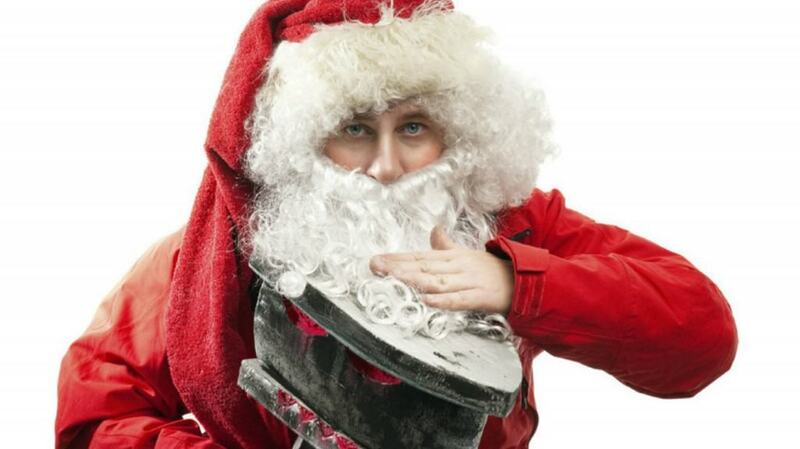 We’ve all felt out of control when thinking how we have to spend the holidays with our crazy families. 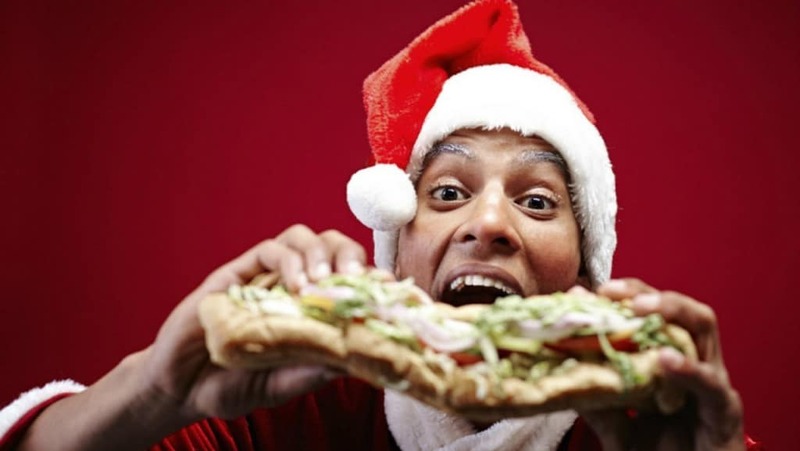 The answer to all of our problems – eating Christmas away! 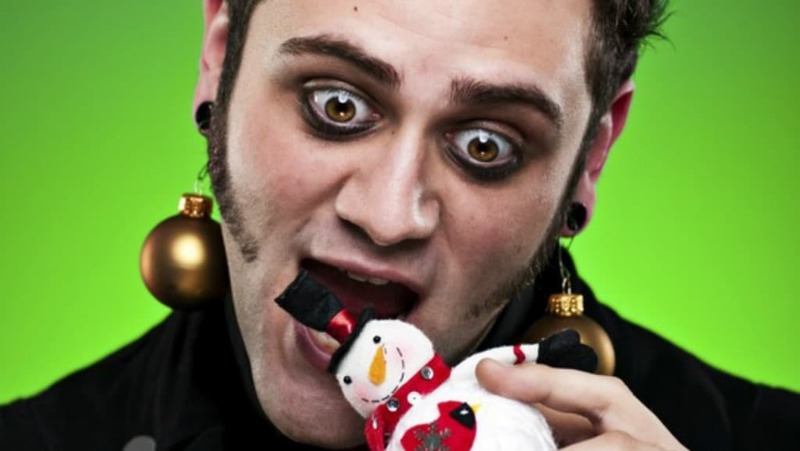 This alternative beauty shows that anyone is free to celebrate Christmas in their own fashion.